Let us help you fly through your drug calculations tests with ease. The guide to everything you need to know for your drug calculations tests, with step-by-step explanations for every topic, examples that show how to apply the methods to real situations, 100s of practice questions, 8 practice tests and access to bonus materials (including worked solutions to every question). Our course is called 'Pass Your Drug Calculations Test with Ease' because that's exactly the result it delivers. The course features dozens of video tutorials, with bonus cheat sheets and practice exercises on every topic, plus access to personal support as you study. The ultimate in personalised support is through our bespoke coaching sessions. You will get access to one-on-one video calls that can target individualised help right where you need it most. Also included in our coaching service are additional exercises to complete after the call. Get Your Free Practice Tests Now! Sign up to get three practice tests plus much, much more. 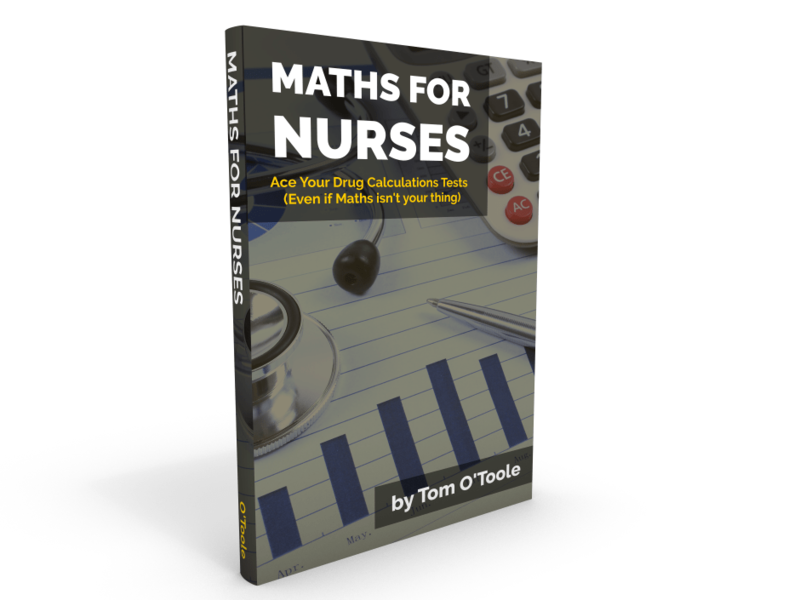 ​A Complete Numeracy Guide for Nurses that covers in detail every topic that comes up in your nursing practice. Eight Full Practice Tests and hundreds more practice questions. Access to Bonus Materials including fully worked step-by-step solutions for every practice question. Dozens of Video Tutorials breaking down every skill that you need into easy to digest steps. Bonus Cheat Sheets and extra pratice questions to accompany each video. Personal Support as you study. 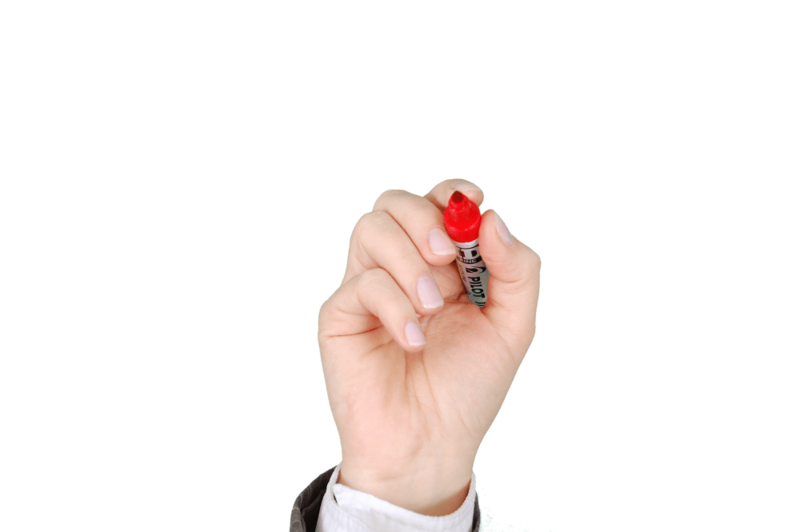 You will have access to extra help with whatever questions you have. ​One-on-One Video Calls that are tailored to the areas where you most need help. Access to Tom O'Toole, author of the 'Maths for Nurses' book, who carries out the coaching personally. Extension Exercises based on the content of the call to complete when the coaching is finished. Converting between units is something that many nurses find tricky. The Maths For Nurses Unit Conversions method is a tried and tested way to get it done. In this post we look at the basics of maths for nursing students to be confident with before you begin your nursing course. Like What You See? Find Out More Now!